The logistics of trade show setup is frequently complicated and stressful, but is often necessary for the growth of your business. Trade shows are fantastic for getting your product and company out there in front of potential customers, and for helping you make connections with other businesses and resources for your business. But in order to have a successful trade show experience, you first need to move, store, and assemble all of your booth materials in a limited time frame and in such a way that your business booth is eye catching and draws people in. Don't let the pressure of trade show setup stress you out - investing in professional trade show movers is a great way to guarantee a great expo experience and make sure your business grows its customer base from your time there. As your full-service Bay Area trade show moving company, Valley Relocation can assist you in everything from storage and moving to assembly of your business displays. Since 1985, Valley Relocation has seamlessly moved countless businesses for trade shows big and small. We pride ourselves in always being on-time and on-budget, so the only thing you need to worry about is promoting your business once the show starts. As a leading agent of CRST Specialized Transportation, Inc. our capability to store and deliver commercial goods around the world is unmatched, so no matter where your trade show is – whether it's down the street from your Bay Area business, or half the world away – Valley Relocation will be there to help. 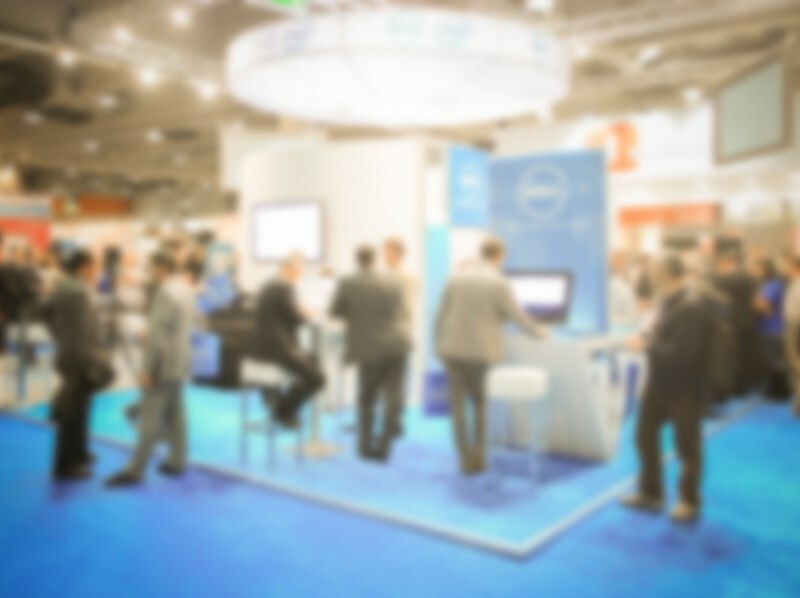 Don't let another trade show fall short of its potential. Call and speak with one of our moving specialists today for a no-obligation estimate.